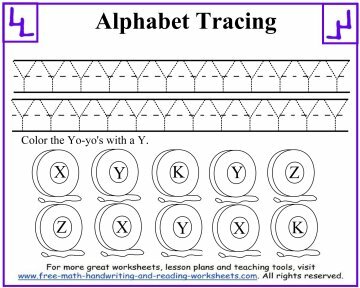 I hope that you've found my previous letter tracing worksheets to be helpful. 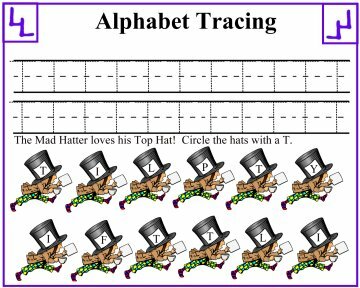 This is the last unit in my lessons on uppercase letters and features the letters S through Z. 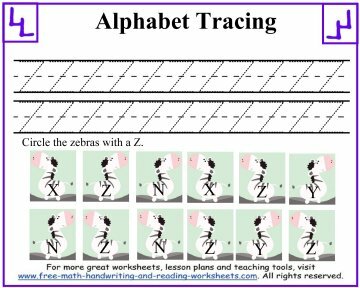 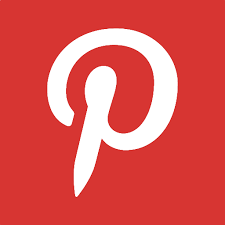 For the rest of the alphabet tracing papers, see the links at the bottom of this page. 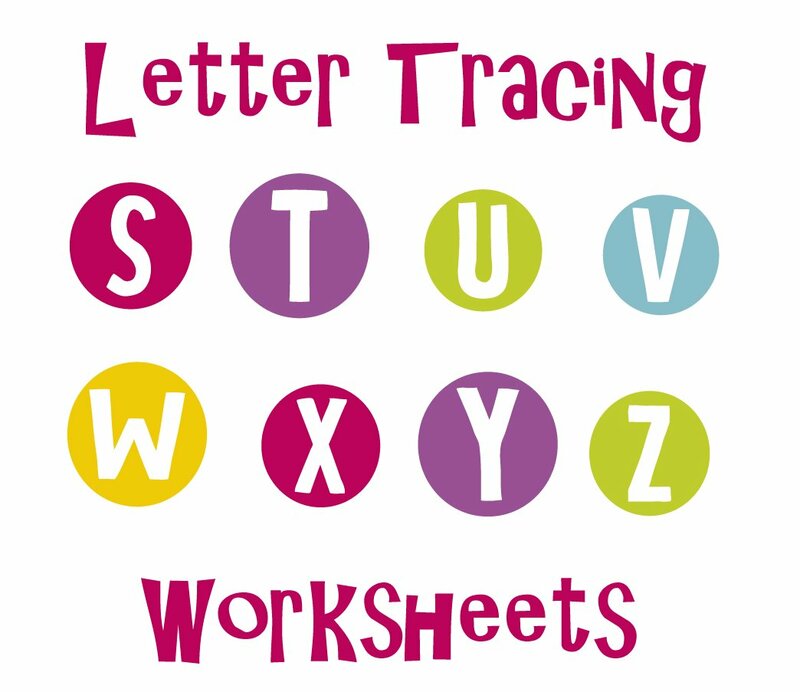 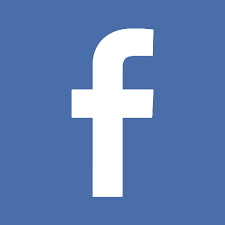 You'll find both upper and lowercase versions along with shapes and numbers. 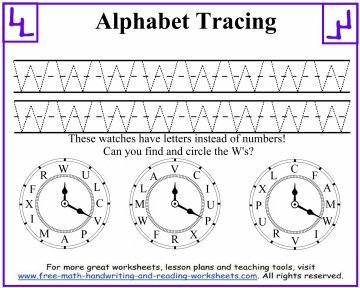 Each handout comes with two lines of traceable letters. 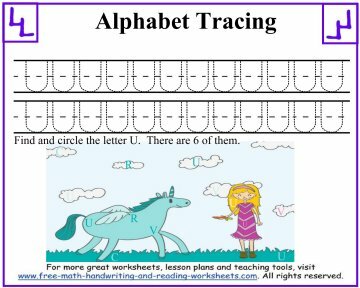 To practice free-hand letter writing, be sure to check out the Handwriting section or print out the 3-Lined paper templates (links below). 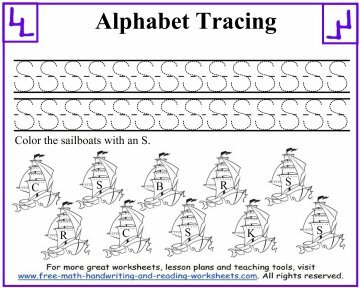 Each worksheet comes with an activity focusing on a particular letter. 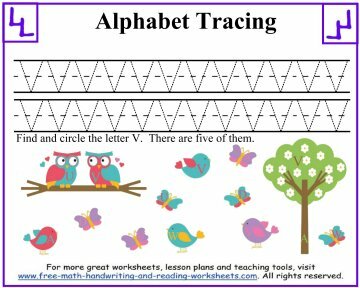 These activities include letter recognition through coloring, circling, and seek and find puzzles. 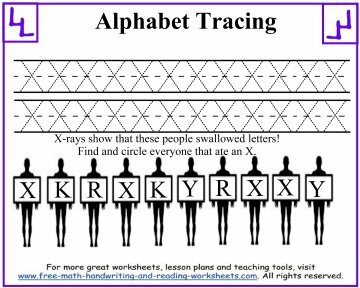 For more letter activites, see the Alphabet lessons below.